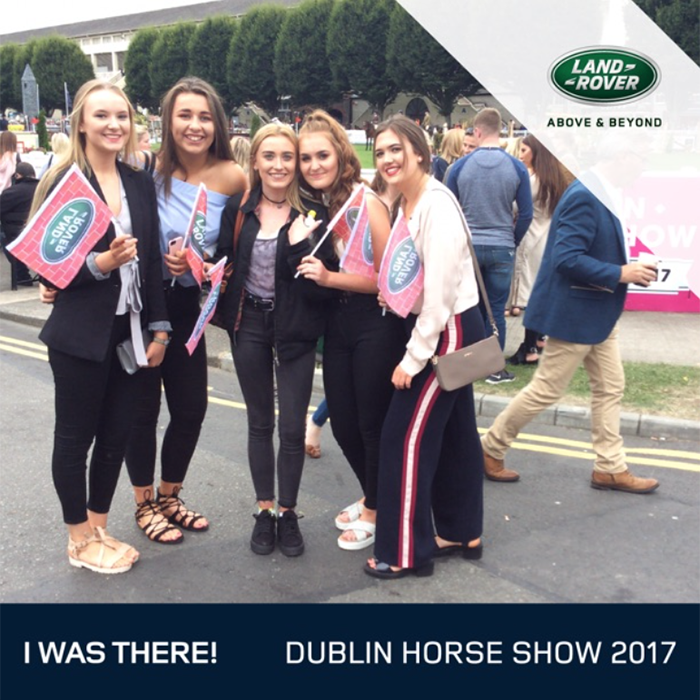 Land Rover at the Dublin Horse Show 2017 | Photo Marketing App - Snappie - Capture Branded Photo & Video. For the second time in a row, Snappie appeared alongside Land Rover at the annual Dublin Horse Show. In just under 5 hours over 600 photos were snapped and sent out within 30 seconds to their owners who in turn shared their images onto social media increasing Land Rover’s organic reach.